The Reference Martin Logan BalancedForce 212 is a reference subwoofer in every sense of the word as it produces prodigious amounts of bass. 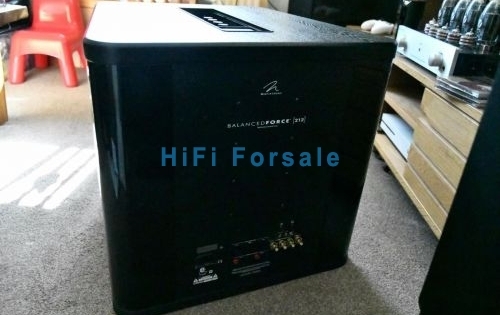 I have not even had it a year but new speakers are arriving and I need a more compact unit hence this is for sale. 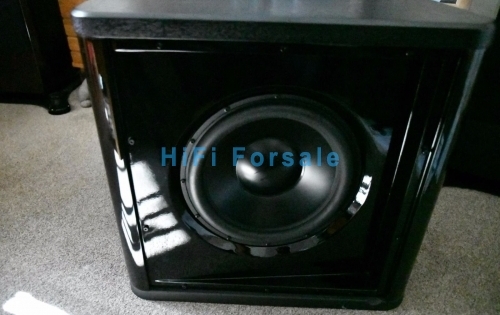 There are a couple of small marks but hardly noticeable as it has a piano black cabinet, also comes with PBK kit for tuning the sub to your room.